Who are Prince Harry's parents? 5. Who are Prince Harry's parents? 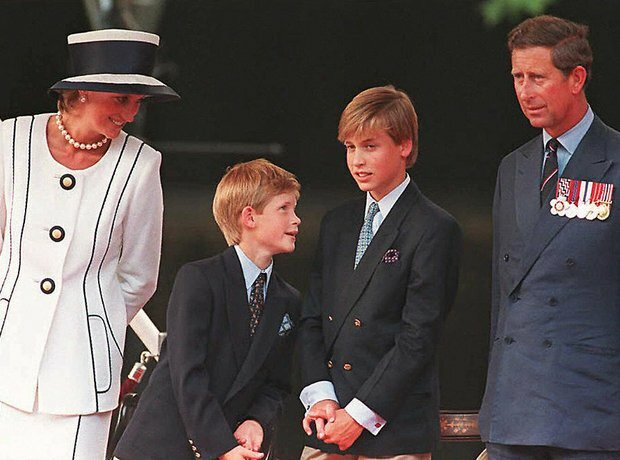 Prince Harry was the second child of Prince Charles and Princess Diana, making him the third in line to the throne at the time of his birth. There have been various rumours surrounding who could be Harry's father over the years, including James Hewitt. However, Hewitt has said that his alleged affair with Diana occurred after Harry was born.